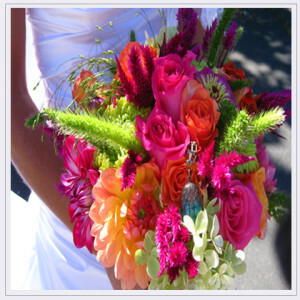 From The Heart Floral – Wedding and or event form. I would love to hear from you, and will respond promptly to your inquiry! Please provide as much information below as possible, to help us meet your needs.